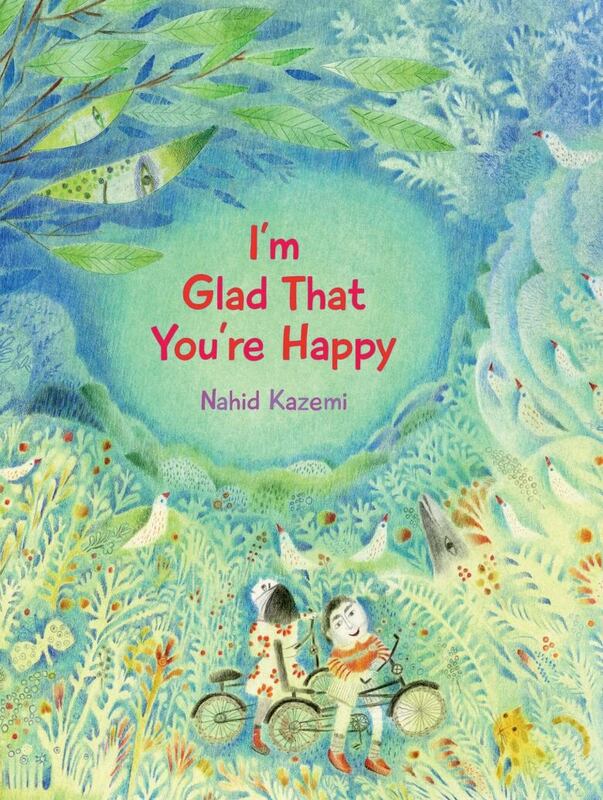 This illustrated children's book is about accepting growth and change in close relationships. When a florist puts two plants in the same rosy-coloured pot, he tells the bigger, stronger plant to look after the smaller, weaker one. An artist buys the plants and takes them home, where they become part of the family, celebrating happy occasions and feeling sorrowful during hard times. But as time passes and the plants grow, the pot becomes too small, and the two must be separated. While this makes the larger plant sad, it still rejoices in the way the smaller one flourishes on its own and looks forward to the day when they will be planted in the artist's garden to grow into trees together.